Thanks to the wonderful folks at NIS America, I got my hands on a pre-release copy of the upcoming Vita remake of DanganRonpa. I’d intentionally avoided playing the fan translation of the PSP version, so this was my first time truly experiencing the game. 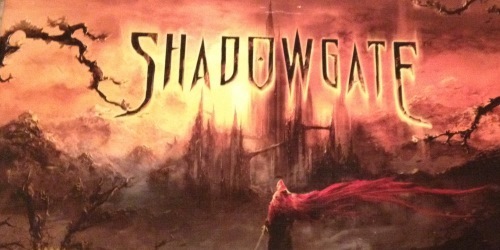 Intrigued by how my friends had described the game, I was very much looking forward to trying it for myself. 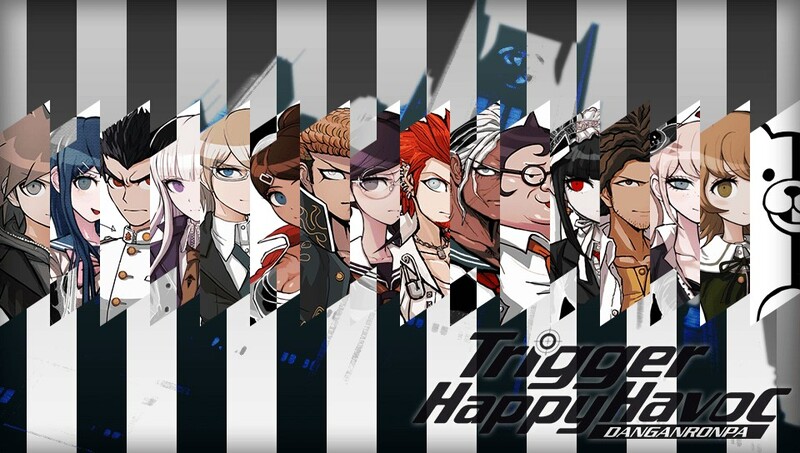 What I found in DanganRonpa: Trigger Happy Havoc was a very stylistic mystery game, with obvious inspiration from the Phoenix Wright series, some elements of the Zero Escape adventure series, and even bits of rhythm games and shooters all incorporated into the gameplay. Everything feels completely fresh, but with gameplay that is easy to get accustomed to. Those familiar with the Zero Escape series or other adventure games will immediately feel at home when they start the game, but it doesn’t take long before you start running across elements that are very foreign to that style of game. 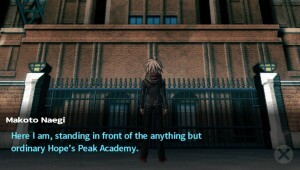 The game starts from the perspective of Makoto Naegi: a completely average guy who was invited to attend Hope’s Peak Academy, a school filled with students who are the absolute best at what they do, as the “Ultimate Lucky Student.” Basically, he was invited to attend out of complete and utter shear luck. Like any good, curious prospective student, Makoto does some research to see if he can find out anything about the other students he’ll be attending the school with. While he manages to find out information about a good many, there are some that remain a complete mystery. After reminiscing a bit about the information he had previously read, he enters the school only to immediately pass out and awaken in a strangely decorated room. 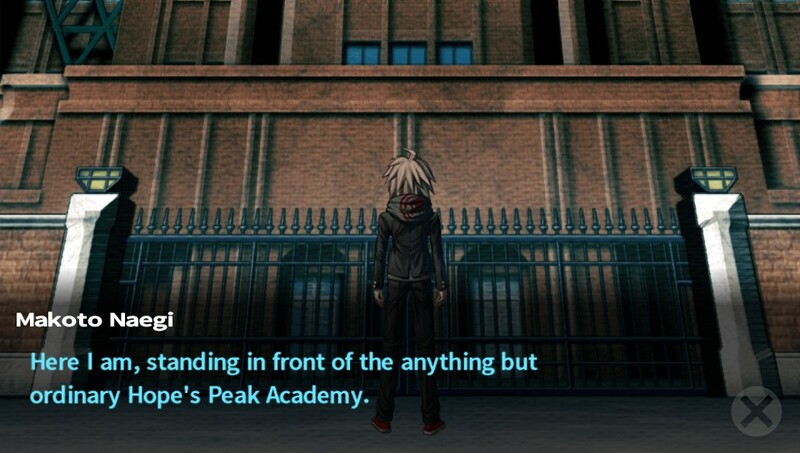 Upon waking, Makoto finds that he and his other classmates have been trapped in the school with no apparent way out, but even more strangely finds that this seems to have been accomplished during the time he was unconscious. Thus, the mystery begins to unfold. Shortly thereafter, a strange being, who describes himself only as “Monokuma”, tells the students that they have two choices: either they can live the duration of their lives in communal fashion within the school walls, or they can kill someone to escape. The students are all naturally appalled at the options, quickly despairing over their seemingly hopeless situation. Regardless, Makoto and the others resolve to somehow find a way out without resorting to violence for the time being. It doesn’t take long before they exhaust their exploratory options and things start taking a turn for the worse. The basic gameplay in DanganRonpa consists of a few different phases. First, there’s the basic adventure game dialogue. Much of the story of the game is communicated via dialogue and interactions with other characters. This translates into a LOT of reading, so if you aren’t a fan of text-heavy games, you’re not very likely to be immediately captured by this game. 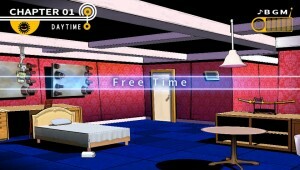 Secondly, there’s the free-time section. These basically play like your common dating sim game, where spending time with and giving gifts to certain characters furthers your relationship with them. This results in skill point increases and new skills, which are extremely important in the fourth phase of the game I have yet to mention. It bears mentioning that people will die in this game and your free time is very limited. Picking who you spend time with is completely player preference and the game can in-fact be completed without any skills; however, certain characters unlock better skills than others. It can be helpful to try to plan these things out in advance, but it isn’t necessary to beat the game at all. The third phase is the investigative phase. Like I said, characters will die in this game. 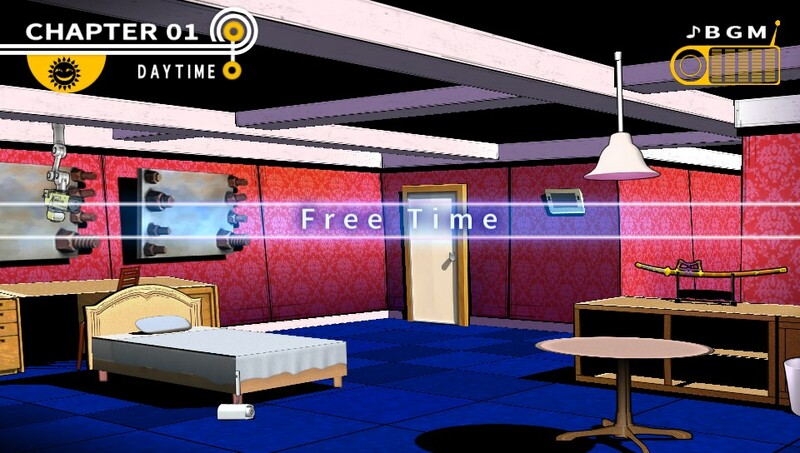 When that happens, the game immediately transitions into the investigative phase and Makoto starts searching for clues that will help him uncover the truth in the fourth and final phase. The investigative phases play very similar to Phoenix Wright and will not end until you’ve uncovered everything you need to help you solve the case. You’ll still need to figure it out for yourself, but the game will not throw you into the next phase without giving you what you need. 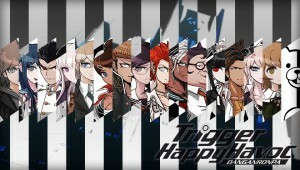 That said, the class trial is the final phase. 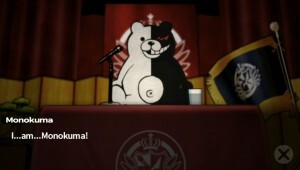 During the class trial, you’ll need to use the evidence you’ve collected to point out contradictions in the statements made by other students; however, not everyone will be happy to listen. Sometimes a character will absolutely refuse to listen to you during the class trial, which then requires you to overpower their statements in a rhythm game. Once you successfully beat them in this minigame, they are pacified enough to listen to what you have to say and the trial can continue. Once you finish piecing together the entire story of whodunit with the rest of your classmates, you then have to play a matching game, filling in the blanks of a comic strip that portrays the murder from start to finish. Finally, for those who are already familiar with the PSP version and are curious as to the new additions: the game includes a new “school” mode which allows you to spend time with characters you might have missed out on talking to during the course of the primary game. 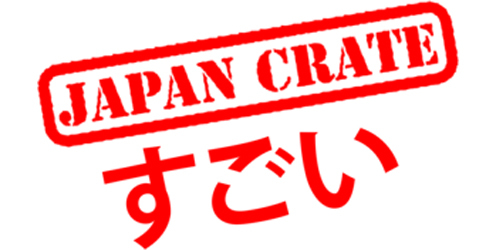 It also contains a minigame in which you search the school looking for materials to build some “spares” for Monokuma. It’s definitely a fun addition to the game and also provides a bit of greater insight into the minds of all of the characters than was previously possible in the original version of the game. The game is a very stylistic murder-mystery/action-adventure game that plays a bit like 999, Phoenix Wright, a dating sim, and rhythm game combined. 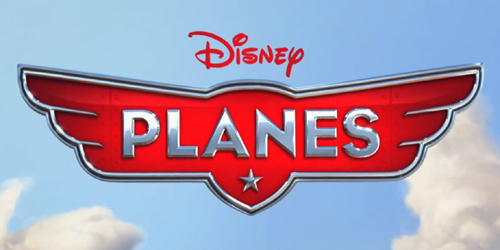 There’s something for everybody, but the plot is pretty compelling by itself. There’s a lot of reading involved, so if you don’t like text-heavy games, this might not be for you. 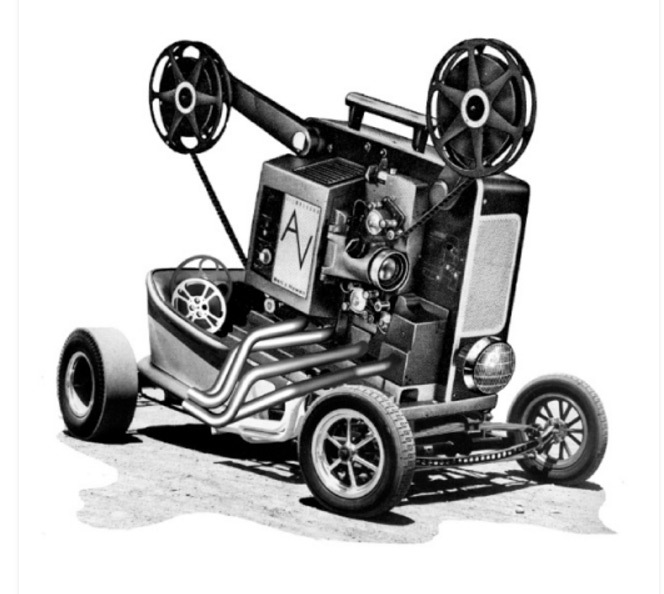 That said, this preview is really only the tip of the iceberg, so look forward to a full in-depth review shortly. 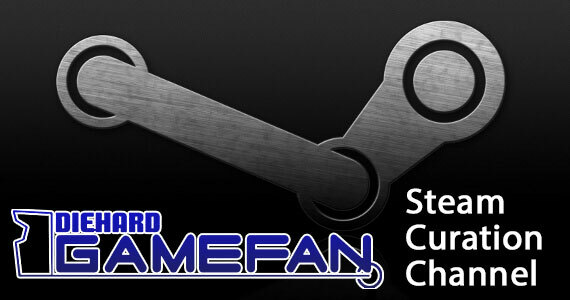 The Vita version of the game also includes extra gameplay and content that wasn’t in the original version. 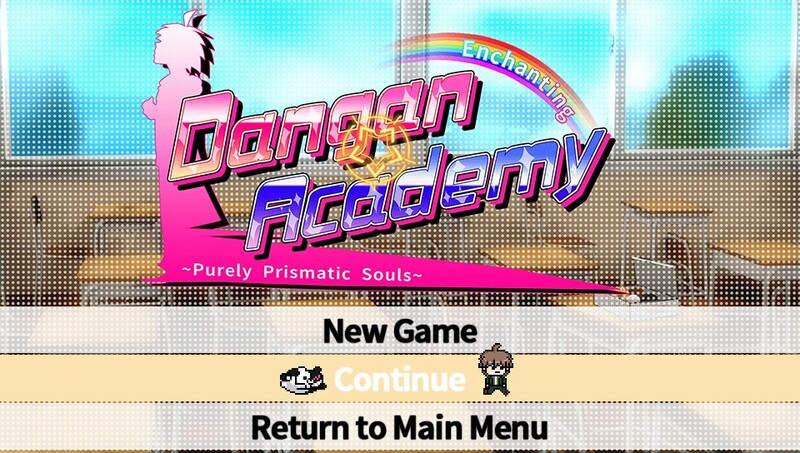 To top everything off, the DanganRonpa looks absolutely stunning on the Vita display. Most of the visuals are a lot sharper than they were in the original PSP version.